After long months of coordination with artists (who finally wound up in Texas, not Denmark), and after a lot of anxiety over whether or not I was going to be able to pull this off at all, the deed is finally done. 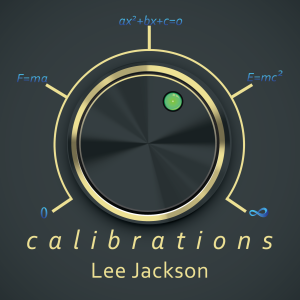 Calibrations, my very first solo album, is in the processing phase. The album will consist of twelve tracks of music and two tracks of spoken word, created with the help of voice artist and now good friend Jake “The Voice” Parr. This very talented Brit conducted an overseas interview of me for one track (take it or leave it – my interview talents are questionable) and helped me read the liner notes and track list (for those purchasing the MP3 version). Nine of the music tracks are taken from the songs I wrote for Duke Nukem 3D: 20th Anniversary World Tour, episode five (Alien World Order) a couple of years ago. If, for some obscene reason, you haven’t played the game yet, here’s your chance to hear the music from it. All tracks have been looped and fully remastered for outside-of-game listening. The three new songs are going to have to remain a bit of a mystery for now. Let me just say that there’s something old, something new, and something a developer didn’t want me to do. None have been heard by the public before: for that matter, none of them have been completed before. One even had its beginnings as a failed test in 1996 or thereabouts. Believe me when I say it didn’t fail any tests this time. There will be a digital and a physical release. Disc Makers is handling the creation of the physical discs, but I believe you’ll have to go to the CD Baby Store if you want to buy one. The digital versions will be available almost everywhere, though—iTunes, Amazon, you name it. The release date? Hopefully that’ll be before the end of March, although I can make no guarantees. Watch this space for updates. 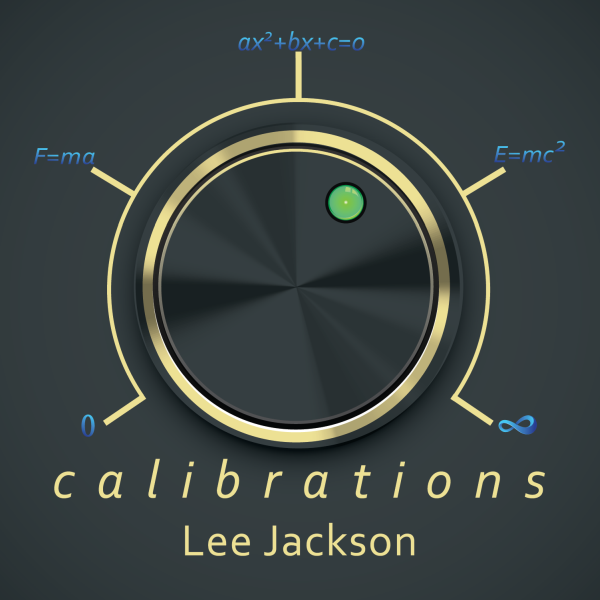 Finally, here is a larger version of the cover art, produced by the talented Allison Sheeler.